Join us as we celebrate our Irish neighbours with St Patrick’s Day! Celebrate the most Irish night of the year on our very special St. Patrick's Day Pub Crawl! We've got a whole weekend worth of Irish charms sorted for you - enjoy six great venues, four free shots, two free cocktails and special deals on your favourite Irish drinks. Your St. Patrick's Day Pub Crawl starts at the The Globe Bar on Niddry Street. Although we can't quite promise you a pot of gold at the end, we can guarantee you’ll have a great weekend celebrating Irish culture with us! Join us in raising a glass to the patron saint of Ireland this St. Patrick's Day! Your ticket includes four free shots, two tasty cocktails, VIP entry into five pubs and a club and drink deals all throughout the night. We've even sorted you out with some special themed goodies on arrival. We look forward to seeing you for some great craic! 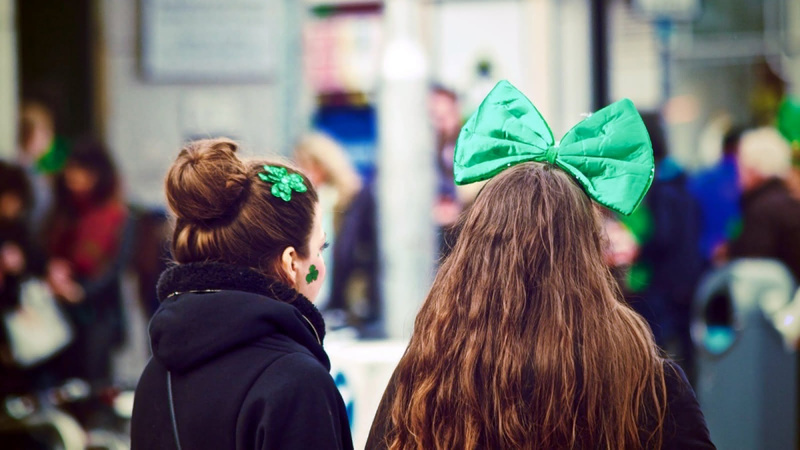 Experience St. Patrick's Day in Edinburgh! Book your St. Patrick's Day Pub Crawl online to guarantee your spot! St. Paddy's Day celebrations are famous across the globe. 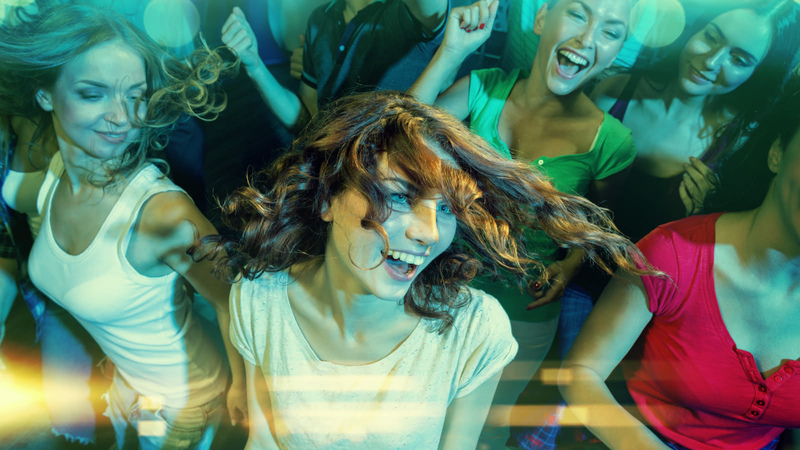 Our St. Patrick's Day Pub Crawl takes you to great venues, with all cover charges includes, special drink deals throughout the night, and experienced party leaders who will work to make sure you and the other people on your Pub Crawl have a great night out!